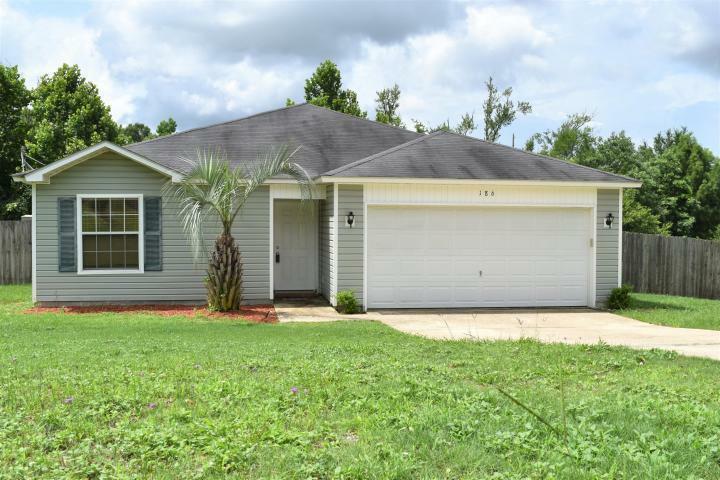 Four bedroom and priced just right! 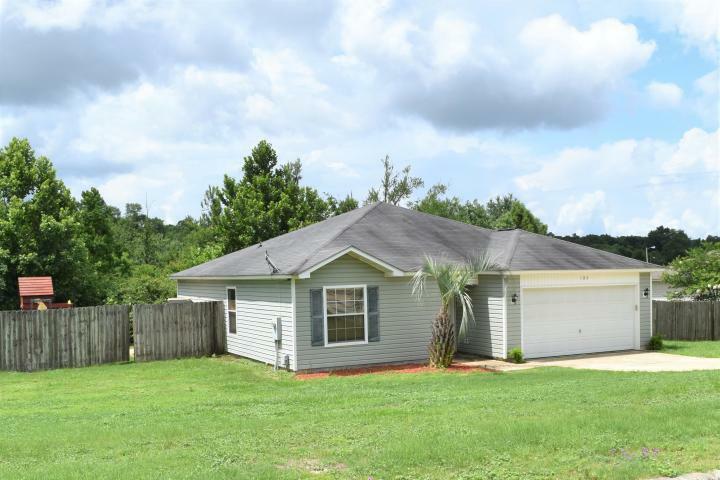 This is a one owner home that will make a great starter home or first time investment. Home sits on one of the largest lots in Ridge Crest Subdivision. The yard is fenced and has a large gate to store your RV or Boat! At the front door you are greeted with an entry foyer. One additional bedroom is located off of the foyer entrance. The master bedroom is spacious with a huge walk in closet! Bedrooms 3 and 4 share a separate hallway with a full bath. Easy meals at the breakfast bar and a nice dining area for sit downs. 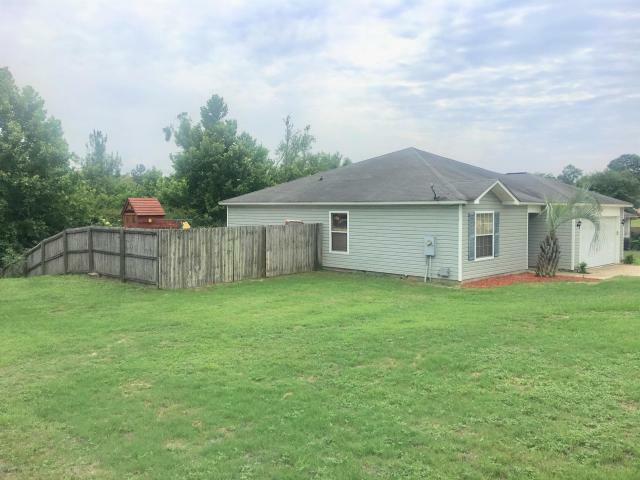 Double car garage for parking and storage and a new back deck was added just for you! 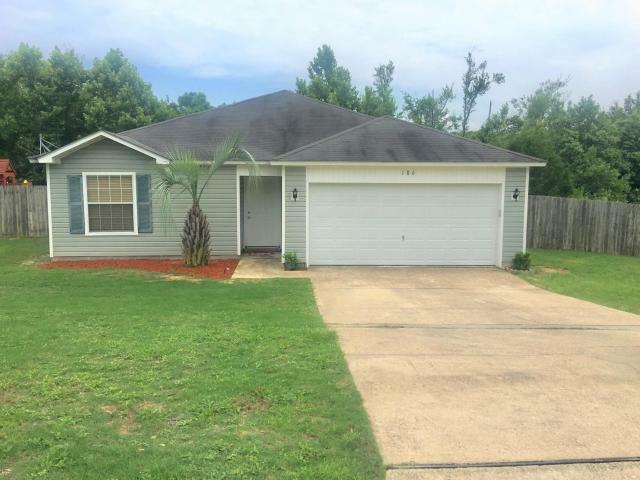 Home is being sold As Is but seller will provide a 1 year Home Warranty with purchase. This home is already producing income! Instant investment!